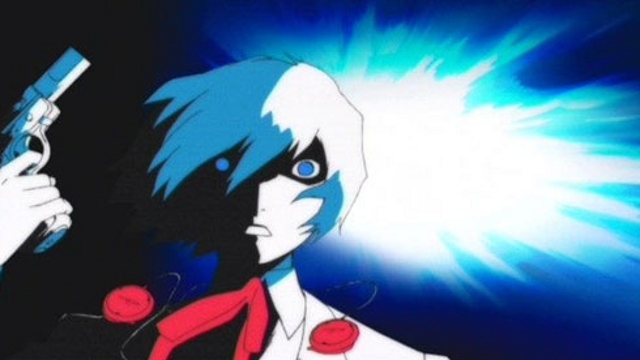 Persona 3: FES Coming To PSN… NOW! Before Xenoblade showed the world that JRPGs weren’t dead, Persona 3 showed the world that JRPGs weren’t dead… on the PS2. Being a combination RPG/Social Sim, it was a refreshing take on both the gameplay and storytelling of the genre. And it made Turned-Based Battles in the game far more engaging with the use of Personas and exploiting weaknesses for extra turns. I played the game on the PSP back in 2010, loved the hell out of it, and actually beat the game (within about 111 hours). The only downside was that P3P didn’t have The Answer, which was an epilogue chapter explaining what exactly happened upon the main game’s conclusion. The Answer was introduced in Persona 3: FES, an expansion that fixed a few things in the original game. And now it’s available for purchase on the PSN store as a PS2 classic. While I would say to get the PSP version since you can control your allies (the originals had the AI controlling them), it doesn’t have the cutscenes and the fully rendered world that you would see in the original PS2 version. Plus, FES the cheaper version on PSN. But hey, it’s up to you. You win an awesome JRPG regardless of your purchase! This entry was posted in Gaming News and tagged megaten, P3, p3:f, Persona 3, persona 3: fes, shin megami tensei, shouji meguro on April 10, 2012 by Steven T..